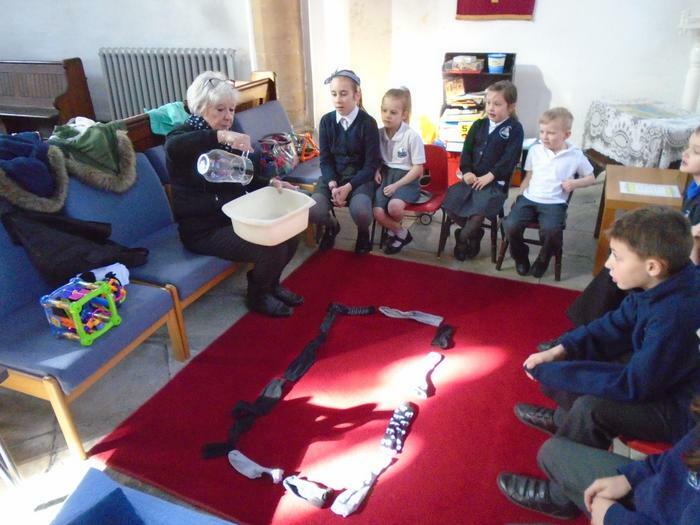 We have had the most wonderful end to the term today, culminating in Experience Easter Day. 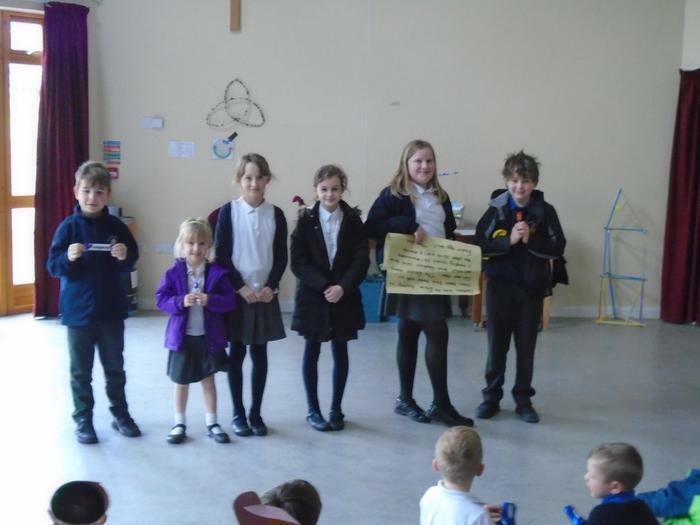 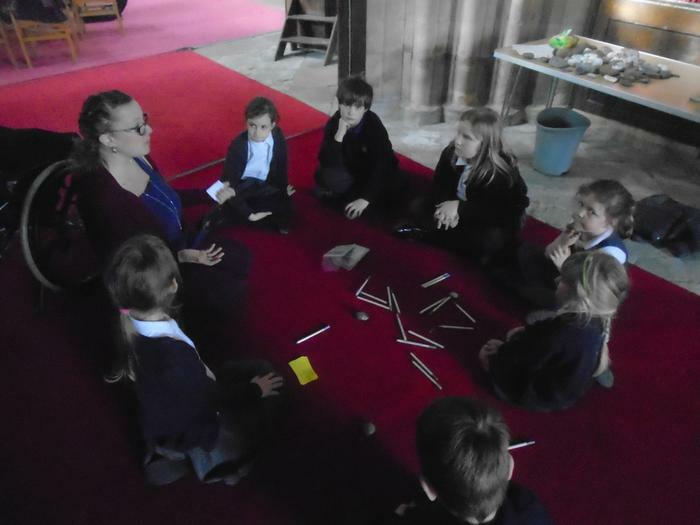 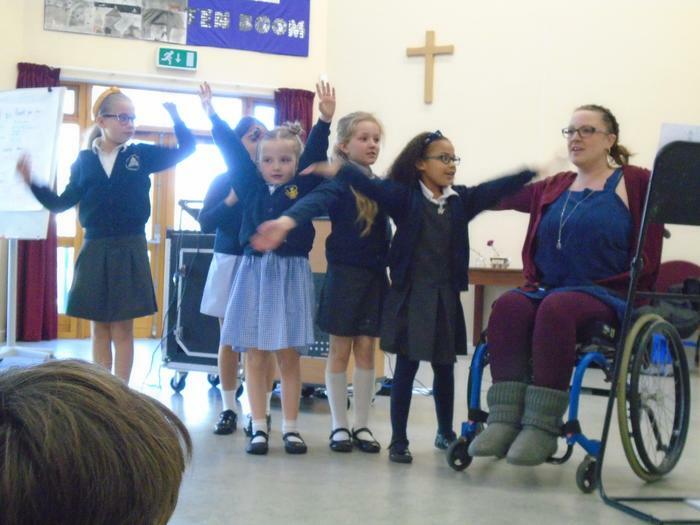 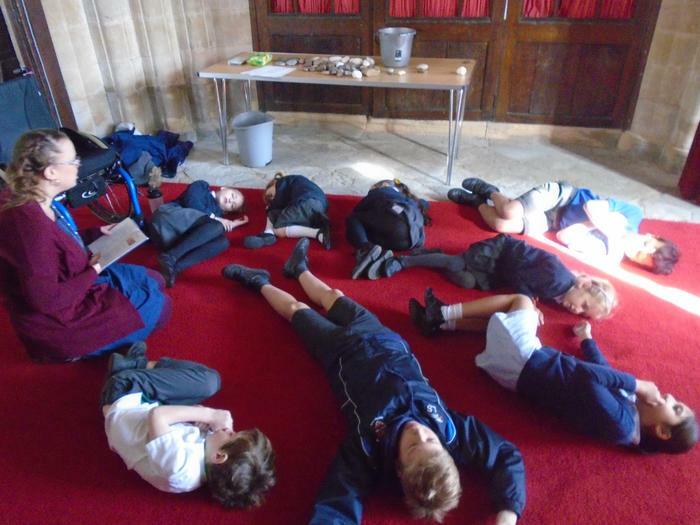 The day started with a reflective and uplifting collective worship led by Rae Halpin and then children worked in house groups to complete a number of egg-citing activities organised by Mrs Turner in church and the PTA in school. 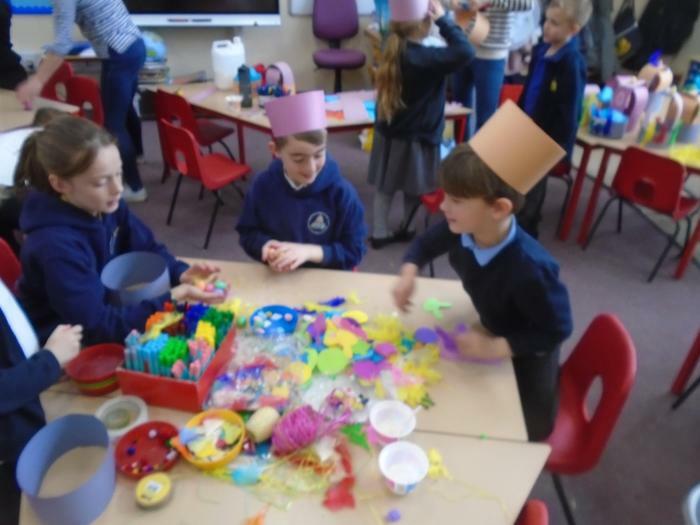 The PTA worked tirelessly to make sure every child made an Easter bonnet, an Easter card, wrote a crazy story, took part in an Easter egg hunt and was challenged to construct the highest tower possible out of art straws to put an egg on top! 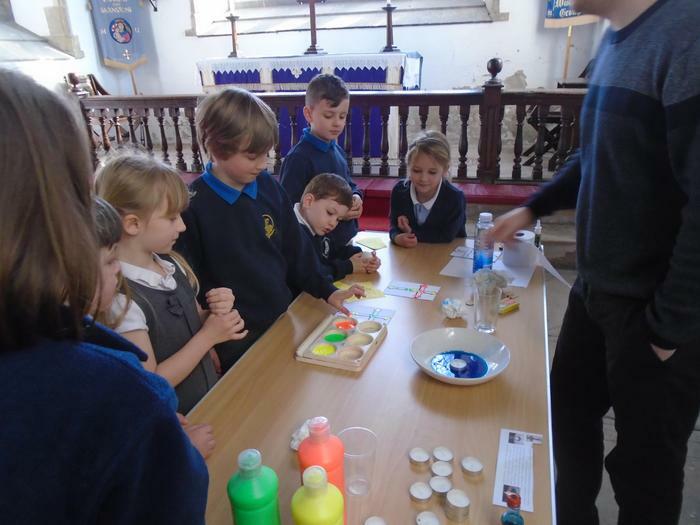 In church the children worked round stations representing the Easter journey through Holy Week. 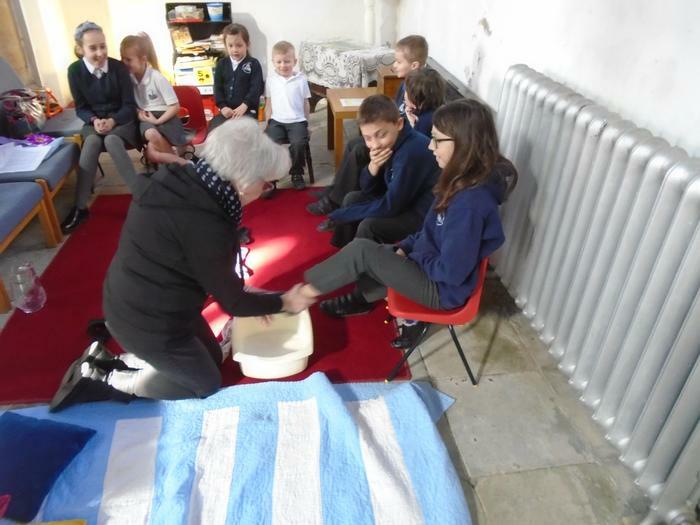 Mrs Turner was joined by Rae Halpin and Mrs and Mrs Dargue who led the children in creating Easter gardens, prayer stones and crosses as well as ordering the Easter story, eating resurrection rolls and taking part in the washing of feet! 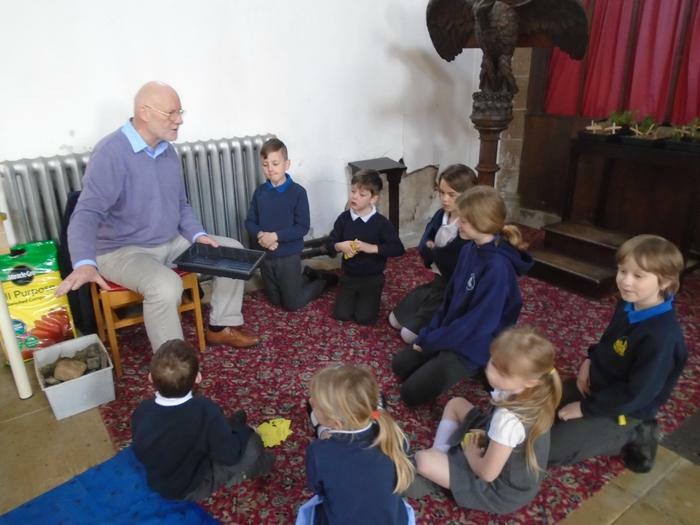 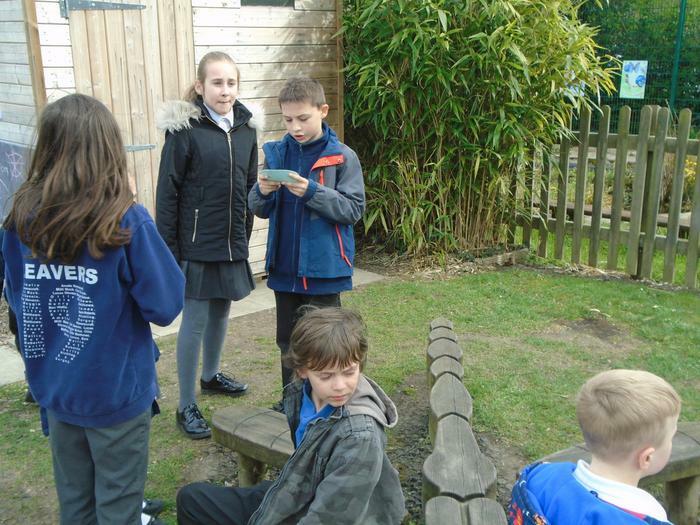 The children have been reflective and thoughtful throughout the activities and our volunteers commented on their beautiful manners and great team spirit.